In this special double CD workshop, experienced tarot teacher Suzanne Corbie presents an introductory guide to learning tarot. Beginners are encouraged to work with their own intuition and feelings. Presented in Suzannes fun and easy going style, she covers both the Major and Minor Arcana tarot cards. 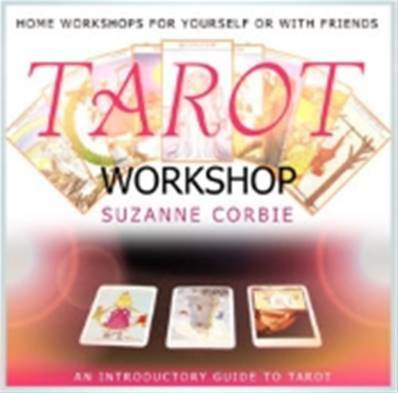 It is an easy to understand and no-nonsense guide that enables you to quickly learn how to work with tarot cards and give readings for yourself and others.Suzanne has read and studied the tarot for over thirty years and has taught it for the last seven. She regularly teaches classes and workshops in tarot all over the UK.